Rémy grew up in Illkirch, just south of Strasbourg, but had sworn to live in this beautiful city where he went every weekend with his parents to stroll, then every day for his language studies. 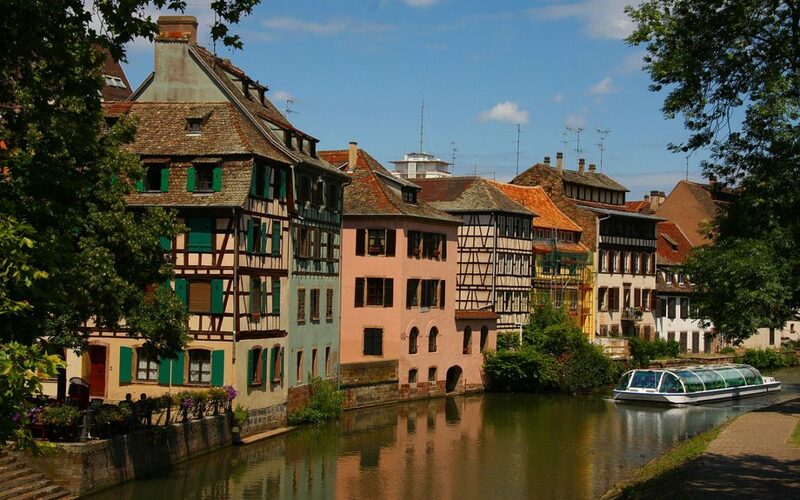 This noble goal achieved for many years now, he is delighted to see that he does not get tired of the city and that he loves Strasbourg every day more than the day before and less than the next day. He did not hesitate for a moment to join this Happy team of passionates/enthusiasts when came the opportunity to join Happy Strasbourg and share his beloved city with interested people. Even better : he loves to talk and to do the show! So don’t hesitate to follow him on a visit under the sign of humor and love of beautiful things.